Hi. 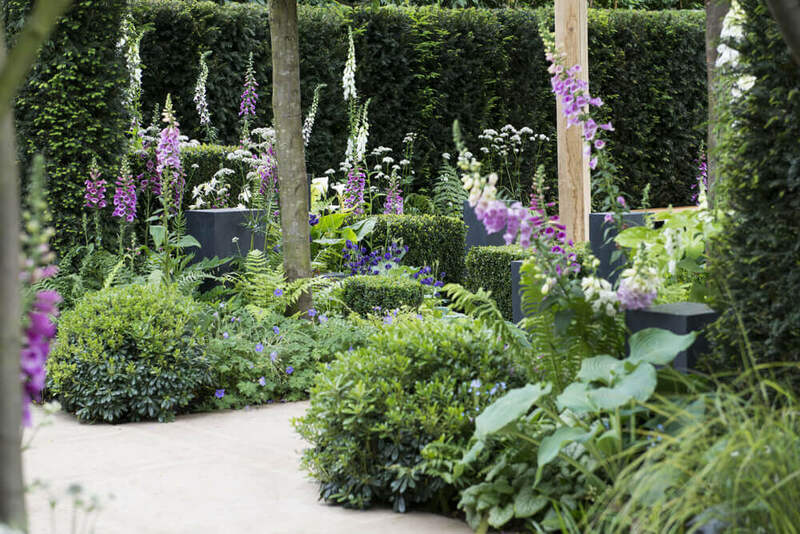 I’m an award winning garden designer with over 20 years experience. I aim to transform your life through your new garden by improving the quality time you spend with both your family and friends. 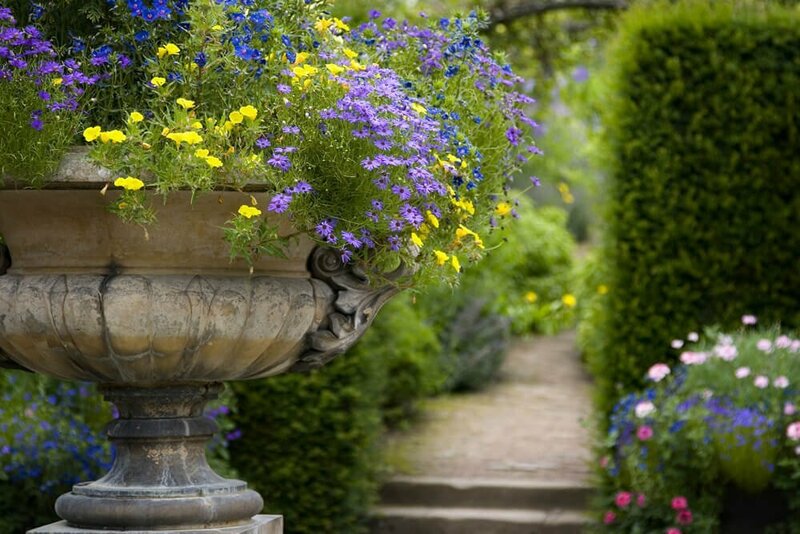 I design and build gardens and landscapes for living with an acute eye for detail, a robust knowledge of planting combinations and with a passion for craftsmanship. 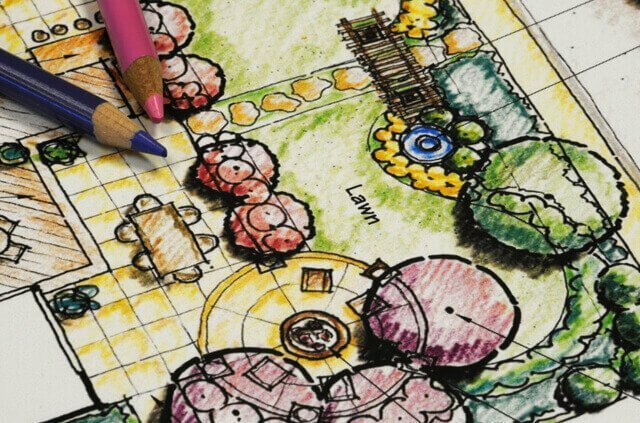 A full garden design service that includes garden design, construction drawings, planting plans and construction management. 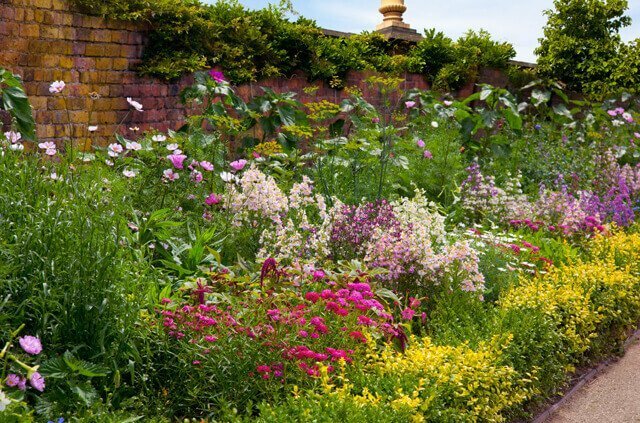 Planting schemes that offer striking plant combos with a focus on year round interest, dramatic bursts of colour and heady scent. 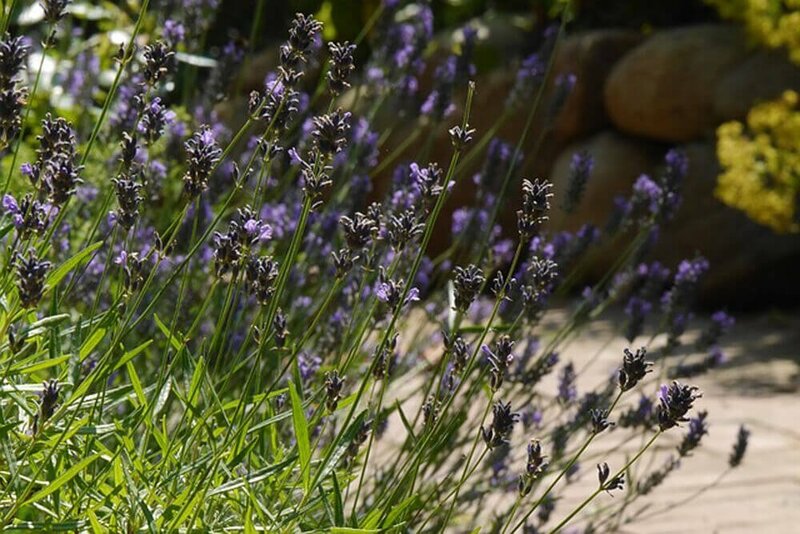 Planning to make some changes to your garden? 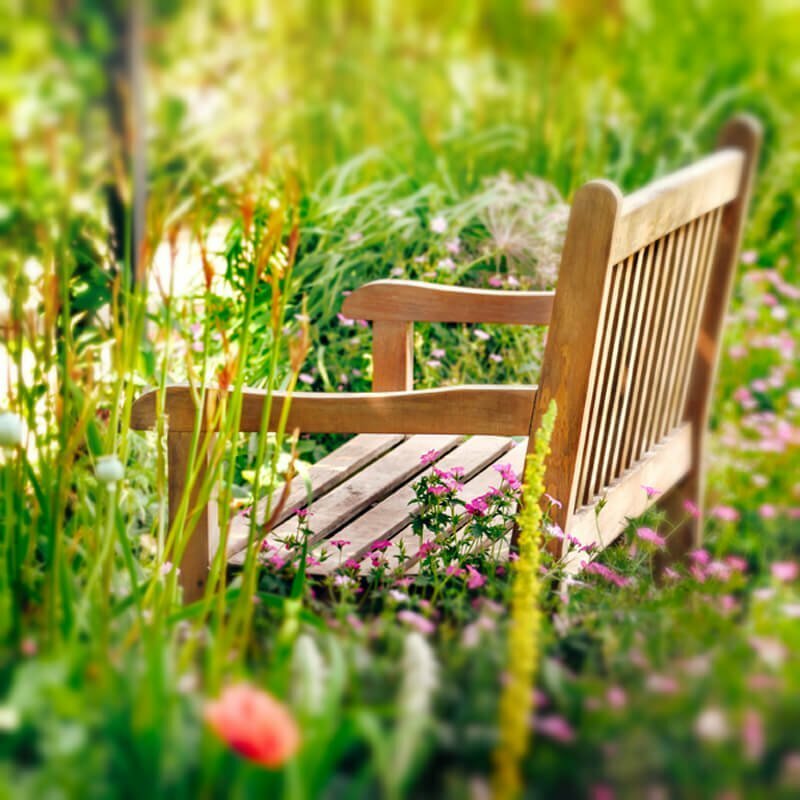 A garden consultancy provides fantastic ideas and general garden advice. Ideal for restaurants, retailers, business developers and schools to create striking outdoor spaces. 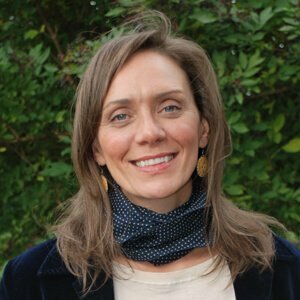 I would recommend Kelly Rose to anybody and everybody who wants a unique garden which is designed for them personally. She will accommodate your every wish and design with you in mind. 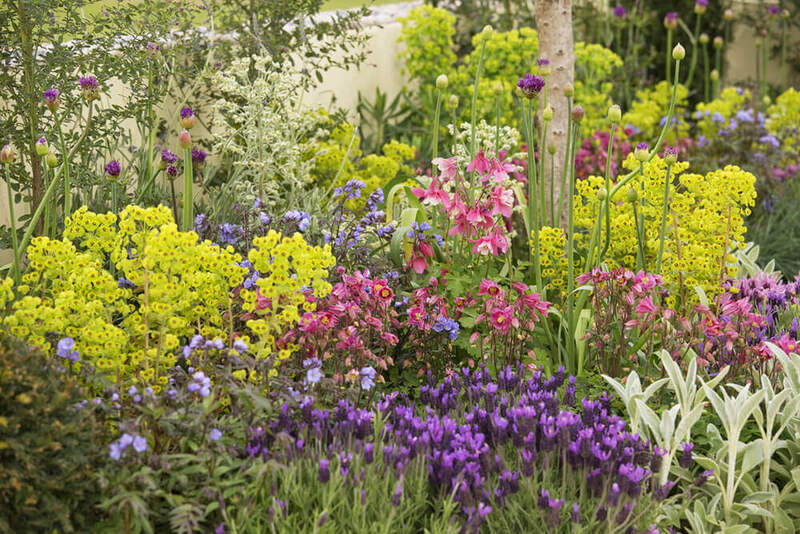 Kelly has created an inspirational design and planting plan for my garden that I would never have thought possible. I am absolutely thrilled to bits with it, and cannot wait to get planting. 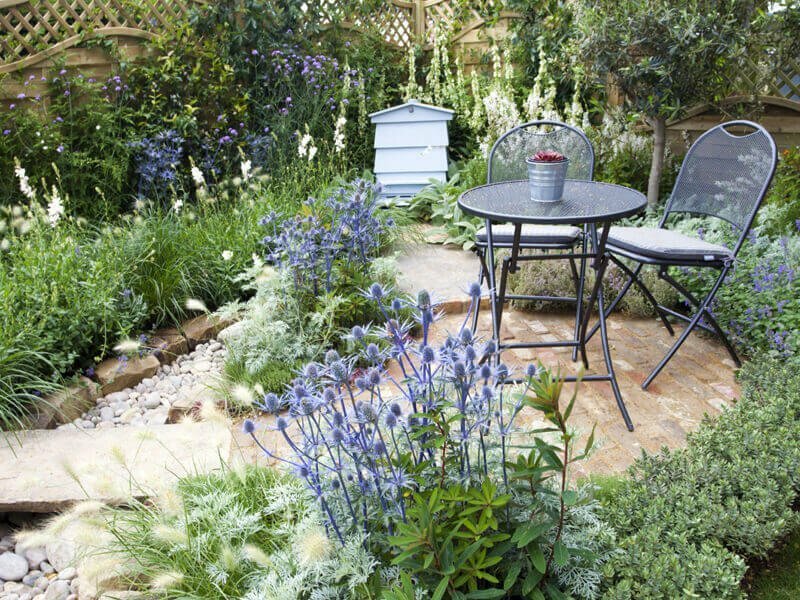 Every garden I design is unique whether it’s a small courtyard, a family garden or a large country garden. I design for any size and style creating outdoor spaces that are both beautiful and functional. 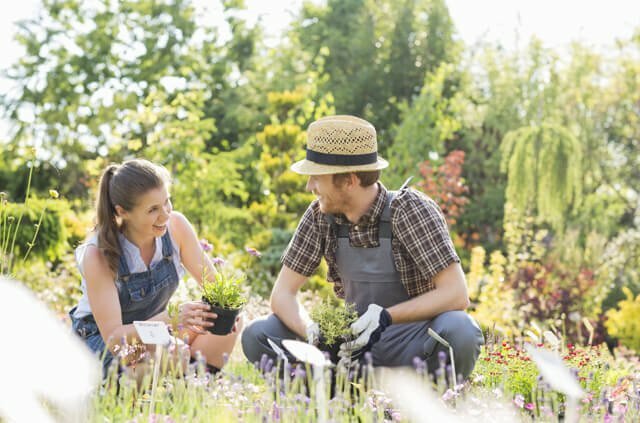 A young couple who enjoy gardening and entertaining. The brief: to use natural materials and subtle pastel flower combinations. Several separate gardens designed within a larger garden that includes a woodland walk, swimming pool with entertainment area and two bodies of water linked by a stream. A sloping garden designed on three levels – a great solution for a family with three children. Contact me for a consultation. At a minimum you'll get some great ideas and a strong understanding of how your project will move forward. I am based in the West Midlands and cover the following areas for work: Worcester, Staffordshire, Shropshire, Leamington Spa, Solihull, Warwick, Kenilworth, Hereford, Evesham, Henley and Lichfield. I am also available for work in London and Internationally. 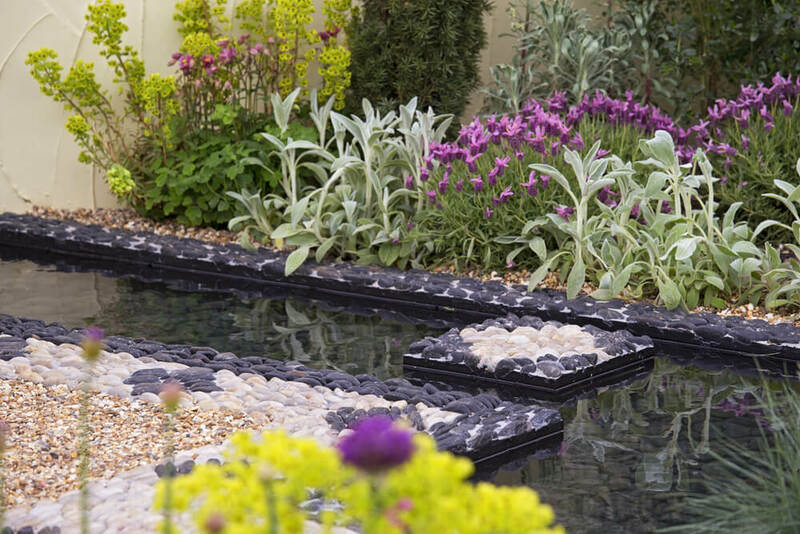 I offer contemporary garden design and garden landscaping and architectural landscaping. Features include patio, decking, topiary, planting design, pergolas, garden structures, garden ponds and water features. 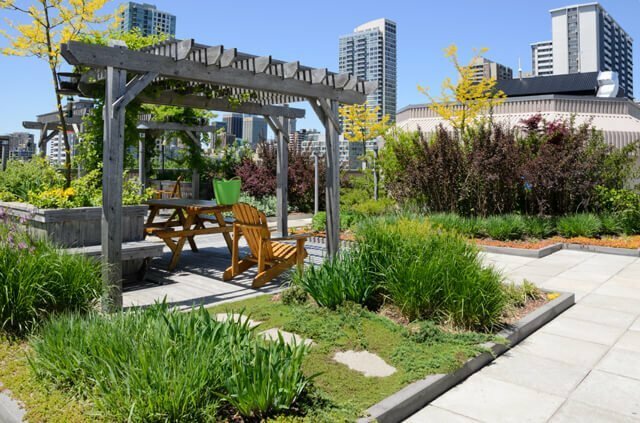 I also specialise in rooftop gardens, cottage gardens, family gardens, kitchen gardens, suburban gardens and country gardens. Copyright 2019 All Rights Reserved. Kelly Rose Walker Garden Design.